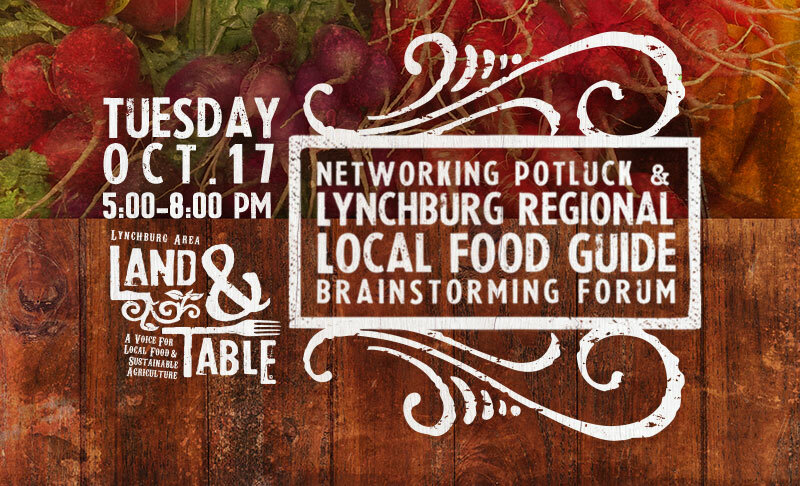 For years we’ve been dreaming about creating a local food guide (web and print) for the Lynchburg regional area that would inspire a love for local eating and provide easy access to all the info about buying local foods. Other regions, of Virginia, and all over the nation, have developed local food directories highlighting all the good things growing in their unique locales. Why have we not done the same? Whether you are a farmer, food entrepreneur, related business or just a passionate advocate of eating local foods – this project will benefit the entire community – but we need your help to bring this dream into reality. 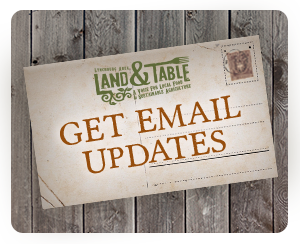 Don’t miss this opportunity to give your input, “put your hand to the plow” and be a part of cultivating a thriving Lynchburg area regional food system and community-driven local economy. Please bring a cash or check donation for Lynchburg Grows (let’s show them appreciation for their work and for allowing us to use their space.